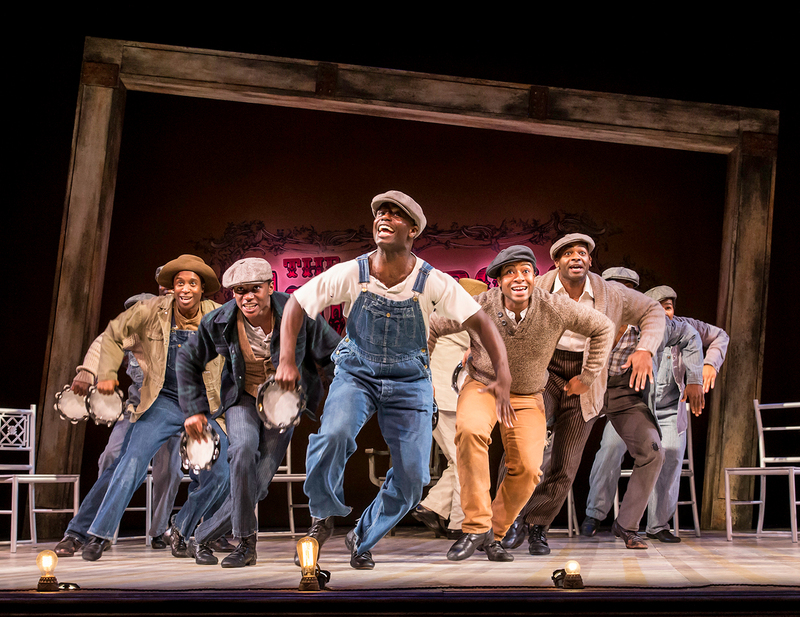 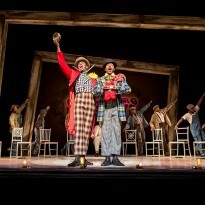 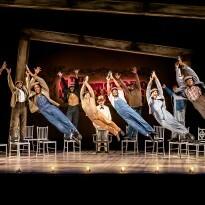 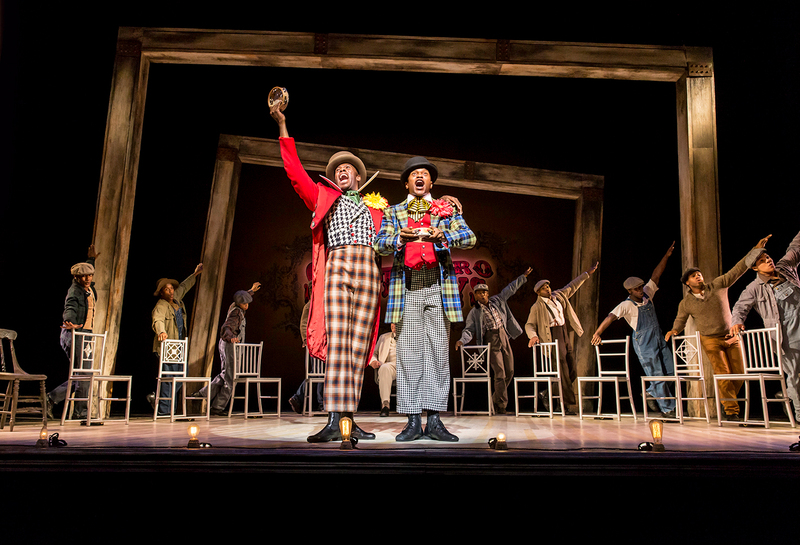 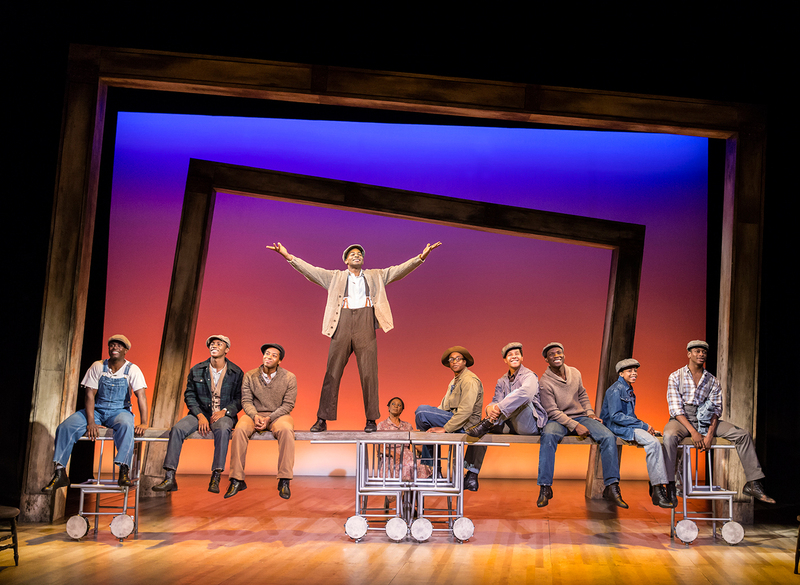 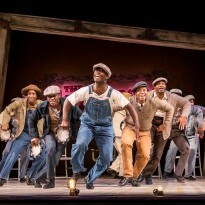 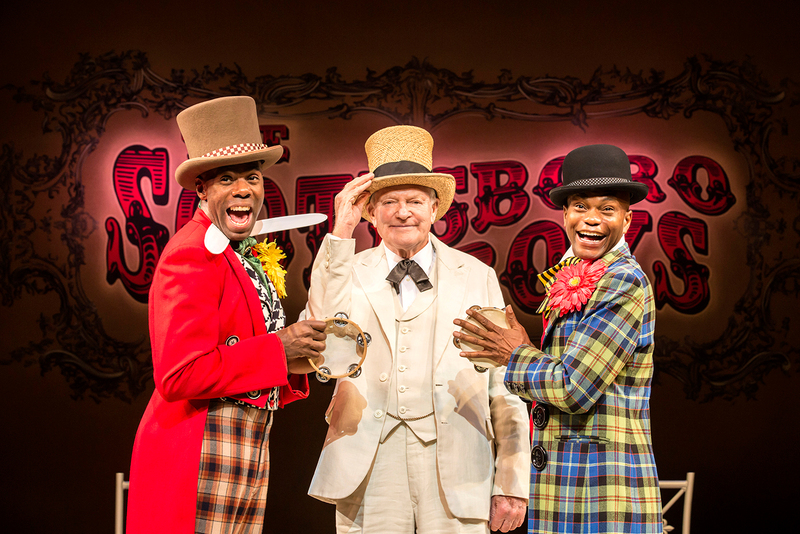 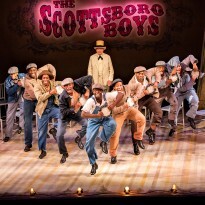 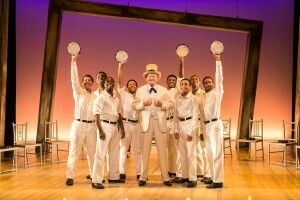 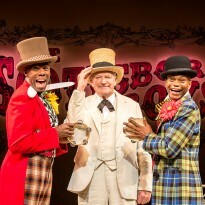 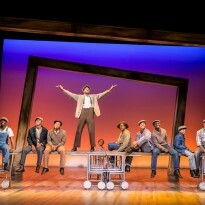 THE SCOTTSBORO BOYS CELEBRATES 100 PERFORMANCES IN THE WEST END! 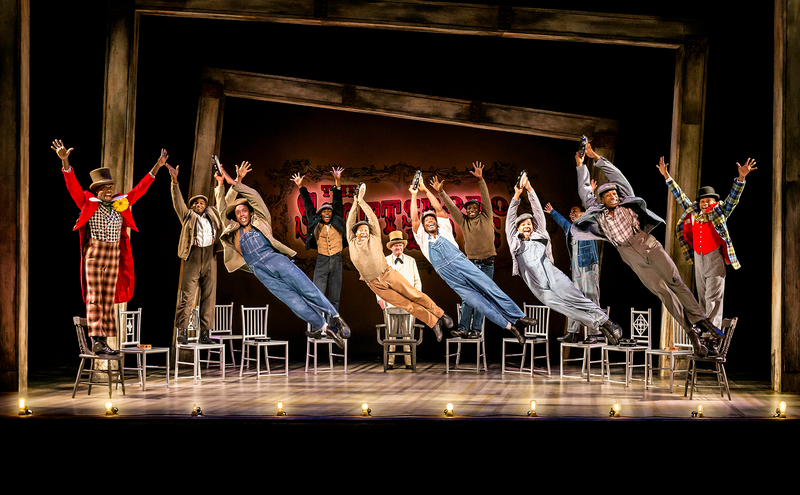 Today the cast and crew celebrated their 100th performance in the West End at the Garrick Theatre. 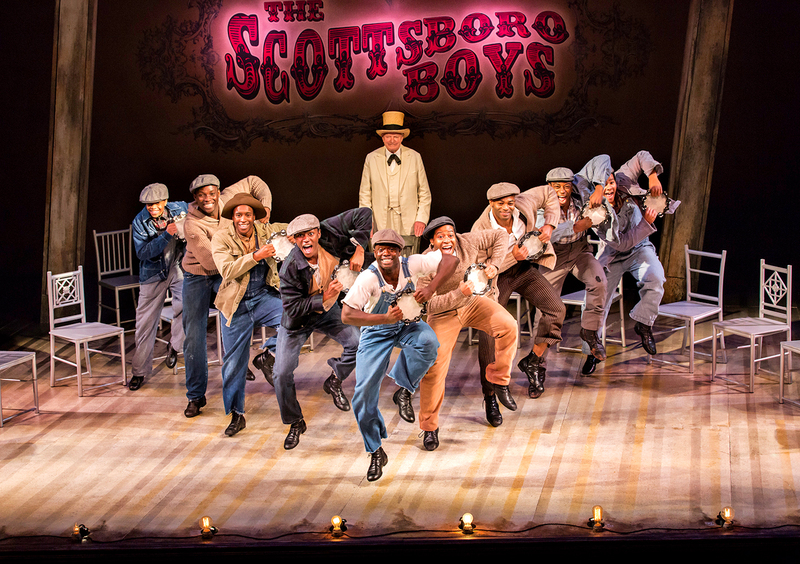 There are only 7 weeks left to see The Scottsboro Boys in the West End as performances end Saturday 21 February – don’t miss out!